This entire autumn TV season, NBC has been boldly attempting to attract viewers with several different iterations of live programming. 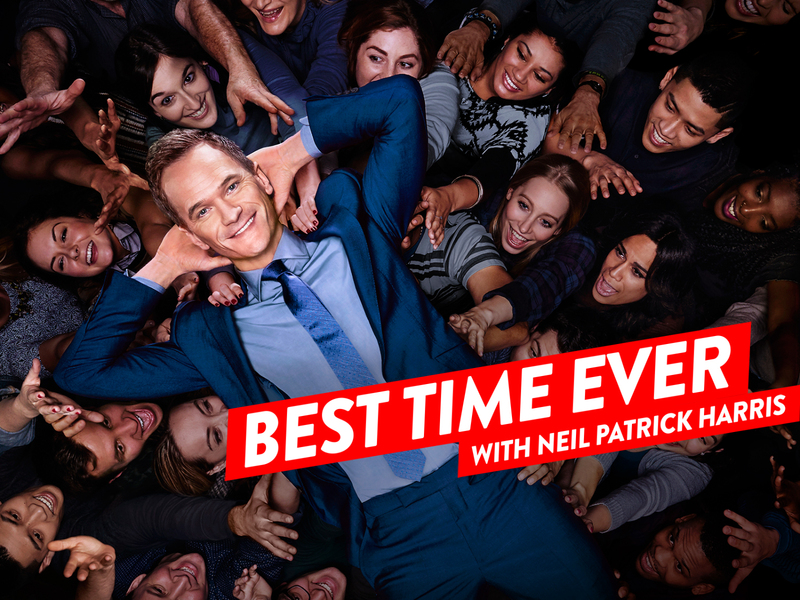 Variety show “Best Time Ever with Neil Patrick Harris,” sitcom “Undateable” and special musical event “The Wiz Live!” were all created with a specific audience in mind. “I’m a live junkie,” stated NBC Entertainment chairman Bob Greenblatt at the Television Critics Association press tour in August. Here’s how the network is exploring live TV. 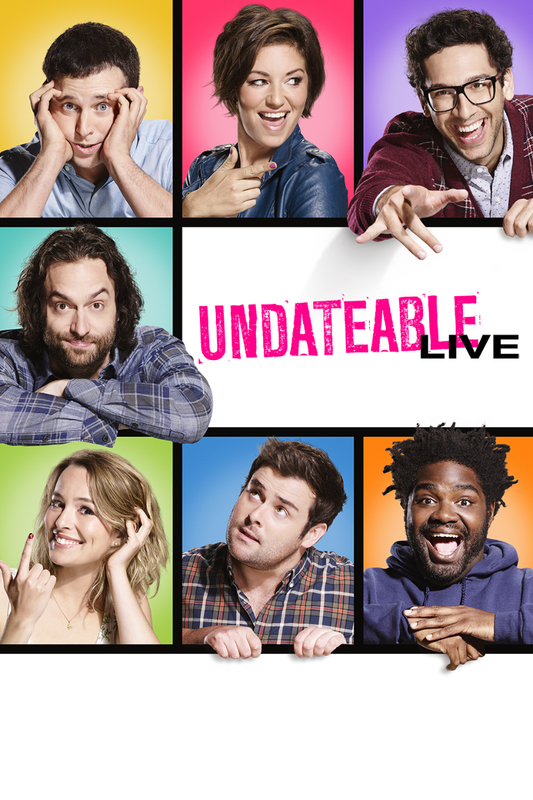 Currently in its third season, “Undateable” executive producer Bill Lawrence and creator Adam Sztykiel decided to take the show from pre-taped to live last spring, making it the first show to be produced in this way in over two decades. The show revolves around friends and coworkers at a Detroit bar who routinely experience difficulties with romance. 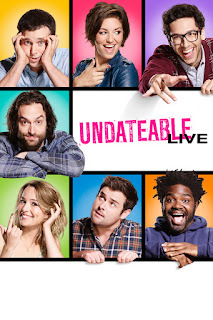 Stand-up comedians make up the principal cast members – Chris D’Elia, Ron Funches, Rick Glassman and Brent Morin – and it was determined that their knack for ad libbing could be beneficial. “In front of a live audience, they go off and improv and roll with it to an extent that we could never really capture once we went through the editing process and streamlined the show,” Lawrence told the Wall Street Journal. Lawrence went on to discuss the format’s appeal. An added benefit is that the show’s characters can discuss events and situations that recently appeared in the news. Additionally, the live aspect provides opportunities for actors to break or flub their lines. And on October 23, the show elected to do an additional live episode for the west coast, instead of re-airing the east coast antics. 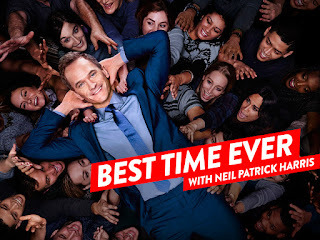 From mid-September through early November, NBC aired an eight-episode season of “Best Time Ever with Neil Patrick Harris.” The live variety show featured a celebrity guest announcer, pranks on audience members, musical performances, a trivia contest and more. When asked if “Best Time Ever” would work in a non-live format, Harris demurred. At present, NBC has not yet announced whether or not it will renew the show. 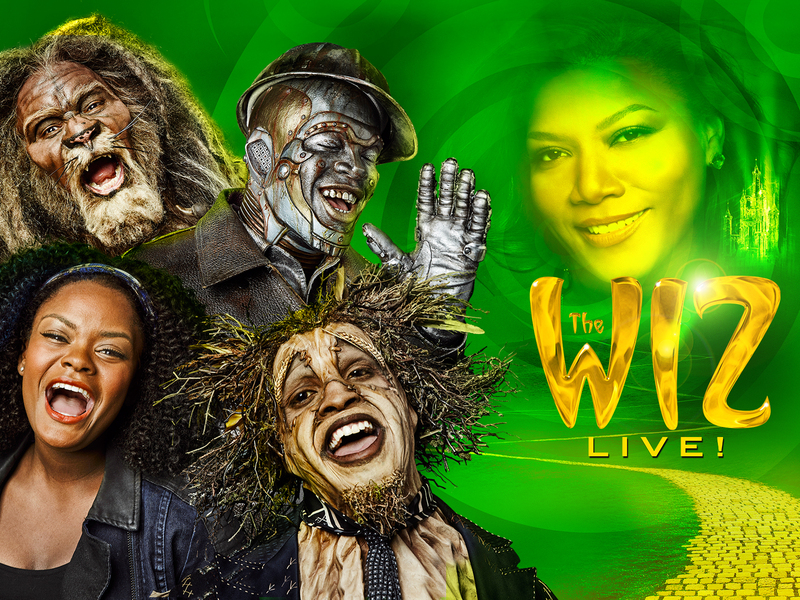 Tonight, at 8 p.m. EST, “The Wiz Live!” premieres on NBC. The special will be an adaptation of the 1975 Broadway musical, featuring Shanice Williams (Dorothy), Elijah Kelley (Scarecrow), Ne-Yo (Tin Man) and David Alan Grier (Cowardly Lion), amongst others. The event continues a recent network practice of developing live musicals during the winter time; previously “The Sound of Music Live!” and “Peter Pan Live!” were produced. “The Sound of Music” drew in 18.6 million viewers in 2013, but 2014’s “Peter Pan” had only 9.21 million, and thus the intensity is being felt by executive producers Neil Meron and Craig Zadan. "We love the tradition of a live holiday musical every year," Meron told the AP, "and the only way that's going to continue is if the numbers are up this year. So the pressure is on for this show." programming is considered important to their clients. Considering the excitement surrounding “The Wiz,” NBC is seemingly hoping for a successful broadcast.